The life of scientist Paolo Gorini, almost unknown petrifier of dead bodies and inventor of the modern crematorium. 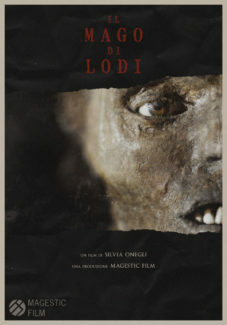 In the background, a rethinking of the taboo of death and the small italian city of Lodi, in which he lived most of his life and where today the myth and cult of the “wizard” persist in contradictory and unexpected ways. 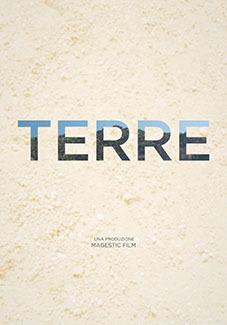 Terre (Lands) is a documentary series about the life and work of some farmers of the province of Piacenza (Italy).